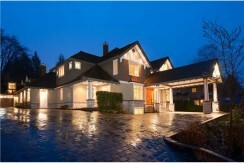 Here you’ll find resources to assist you with all your realty needs. Whether you are a first time homebuyer, looking to sell your property, or an experienced investor interested in White Rock Condos or South Surrey Condos, I can provide you with comprehensive real estate solutions. My website allows you to search for current listings and receive detailed descriptions photographs, and virtual tours of White Rock/South Surrey Condos, Townhomes and Detached Homes. Customize your search by area, price or property type. Thinking of selling your home? Complete an on-line submission form and get free recent sales figures of similar properties emailed direct to you! 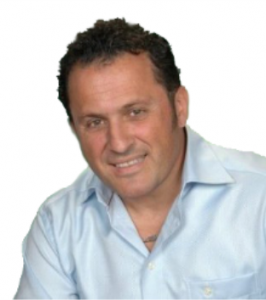 Learn about Demitri Zambus of Homelife Benchmark Realty Corp. White Rock and discover why he is the best at what he does. Call your local White Rock Realtor Demitri Zambus anytime he is here to help you!